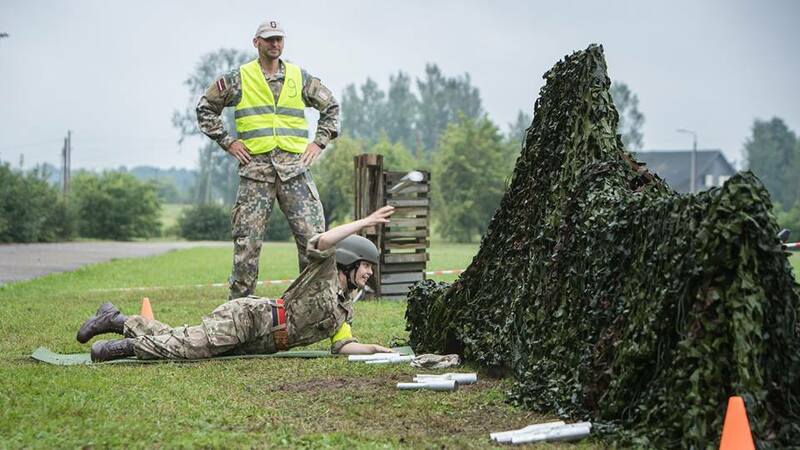 The UK cadets joined 100 cadets from five Baltic States; Latvia, Estonia, Lithuania, Ukraine and Poland. Those who took part in the exercise were chosen in April at a national selection at Altcar, and spent time preparing for the exchange locally with support from dedicated volunteers. To mark the first ever Baltic Guard exchange, each cadet was presented with a medallion from Headquarters Regional Command before they departed from London. Taking place in the centenary year of Latvian liberation, they travelled to Melpils where they were split into in groups of 10, with cadets from each country working together. Over 10 days, the groups took part in a wide range of activities including creating group flags, team building exercises, first aid and navigation. 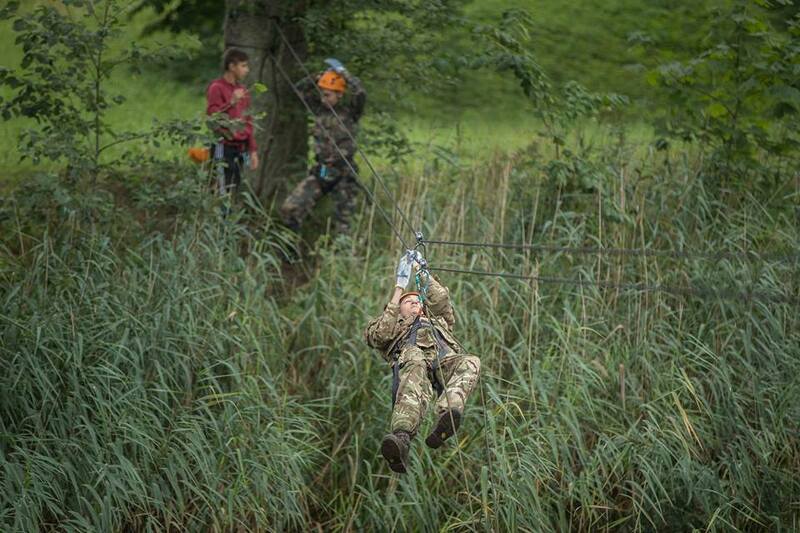 They also participated in a number of physical activities including air rifle shooting, a minefield maze obstacle course, expedition training, grenade throwing and a zip wire ferry crossing.